The smartphone, based on Google's Project Tango computer vision technology, will ship worldwide in August and become available in September for US $499, Lenovo announced Thursday. 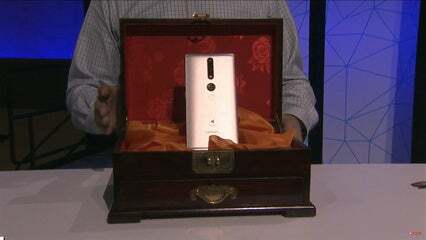 It's loaded with cutting-edge sensors, cameras, and a Snapdragon 652 processor from Qualcomm. Lenovo is encouraging the development of apps for Project Tango devices. There are seven to eight apps written that it helped fund as part of the Project Tango App Incubator program, but more should follow. More than 100 Tango apps are also available on the Tango website, a Google representative said.